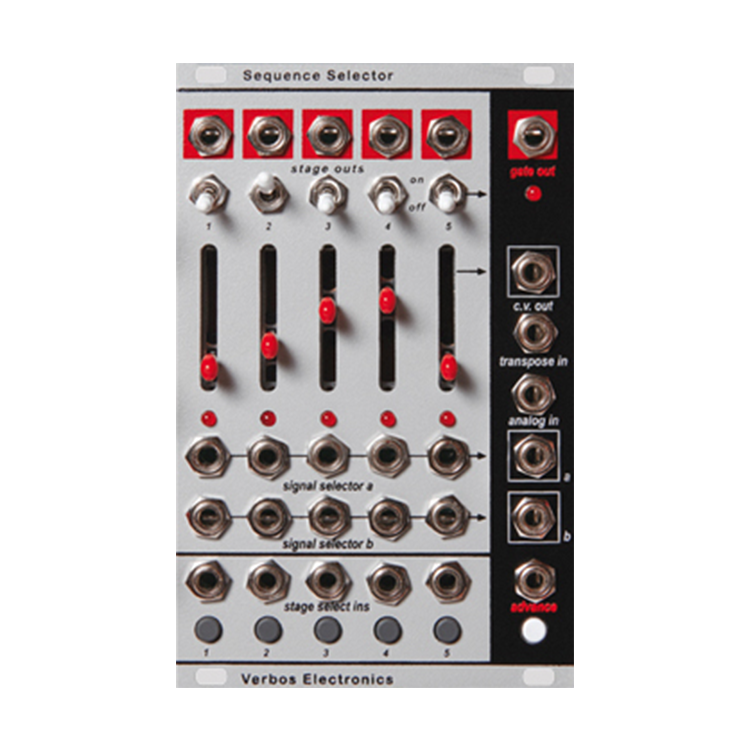 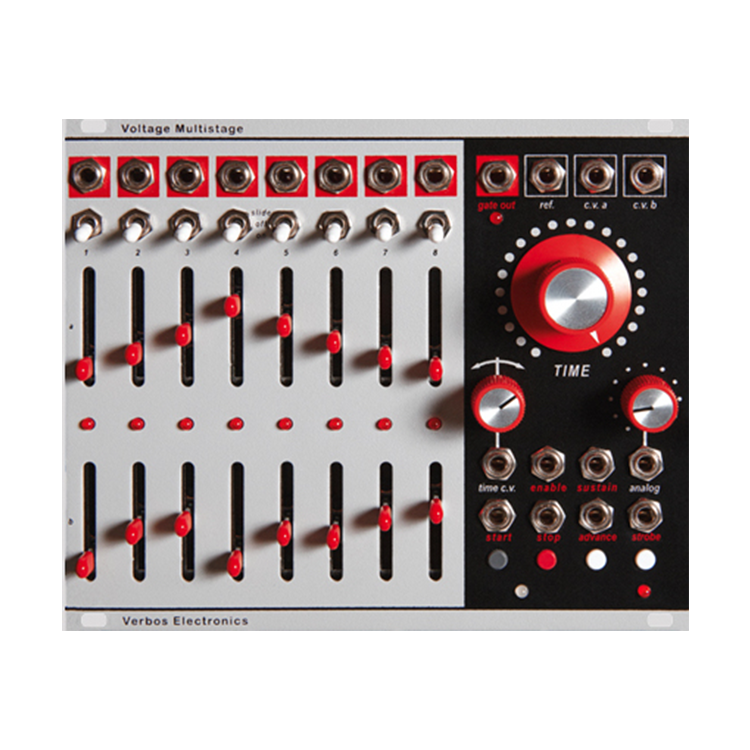 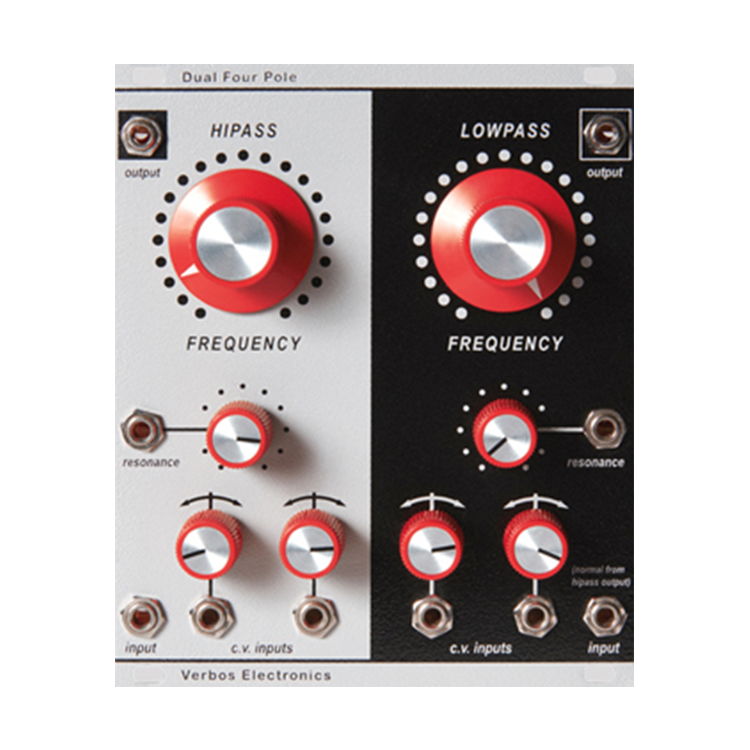 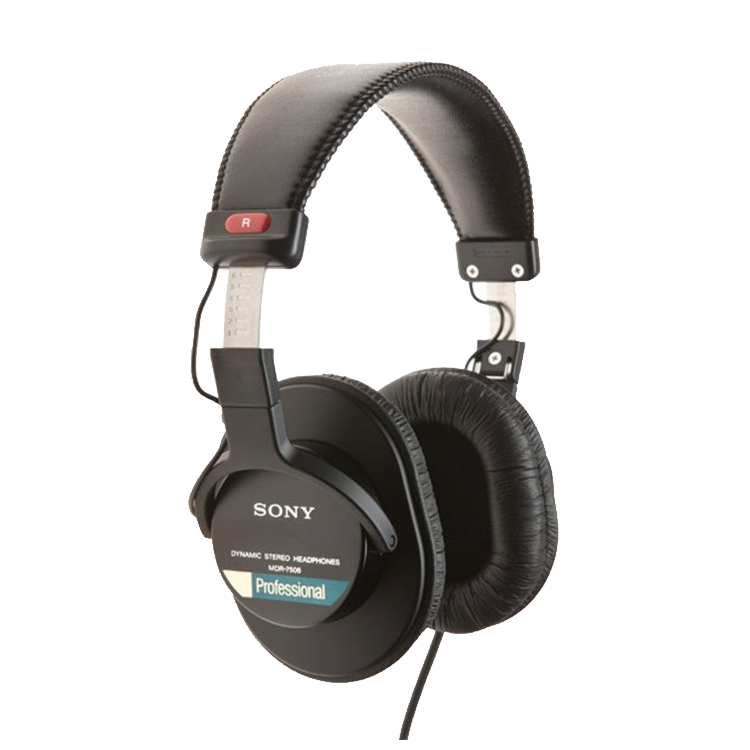 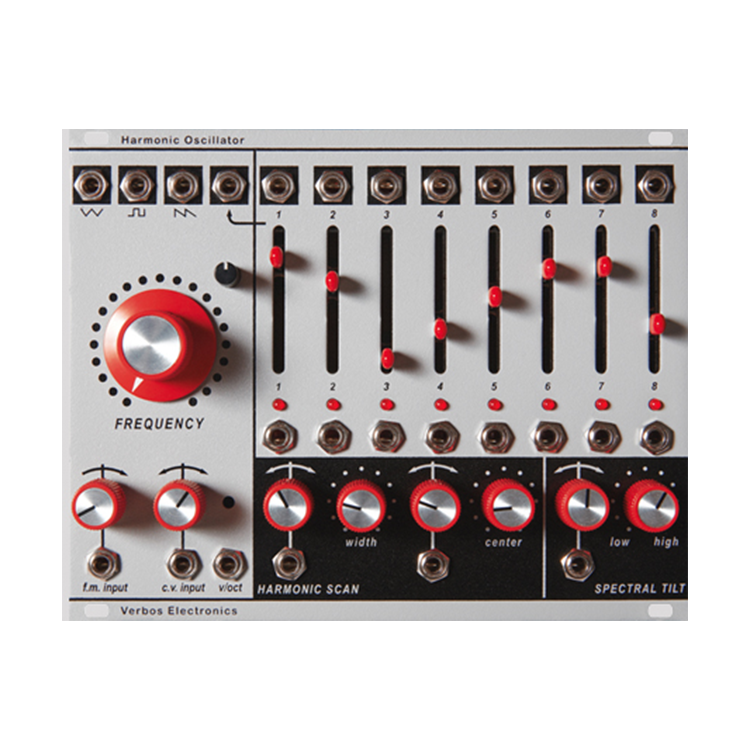 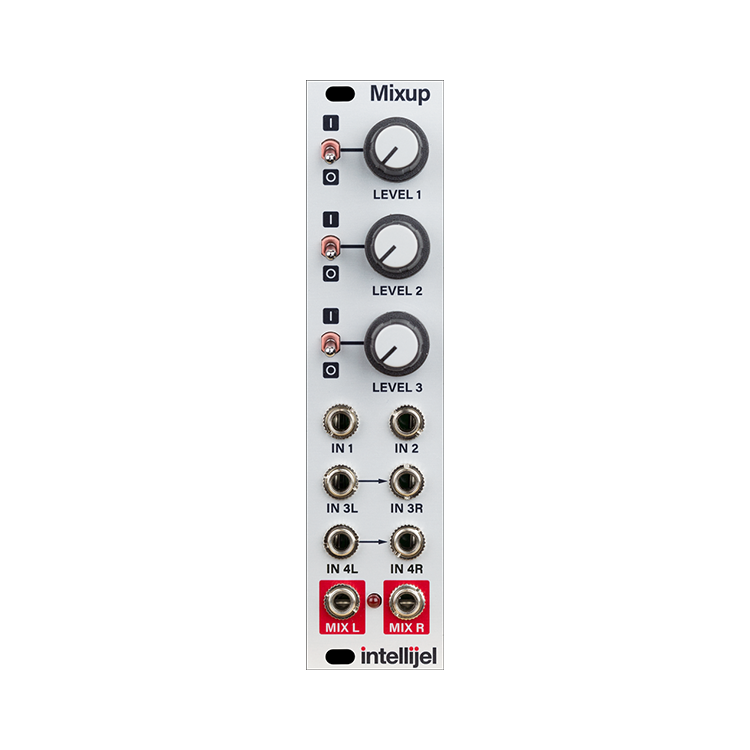 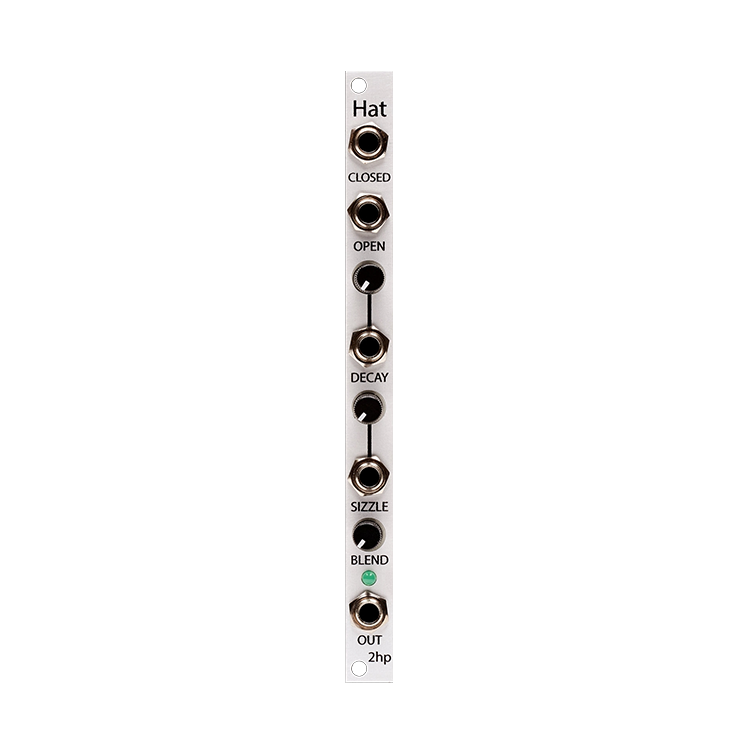 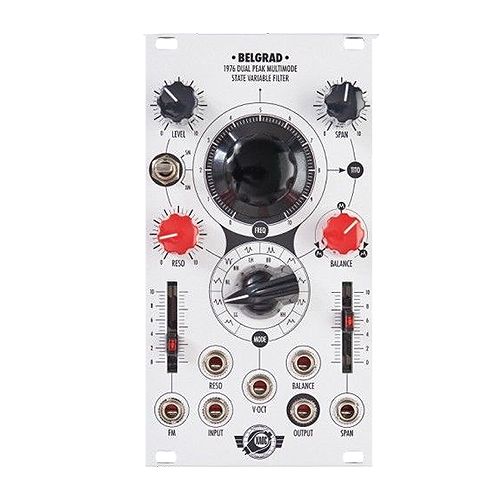 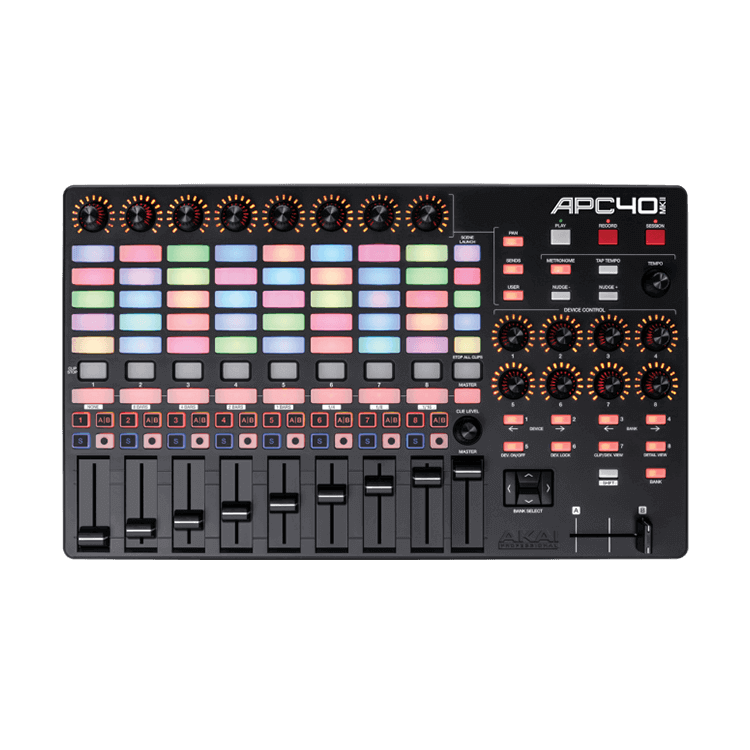 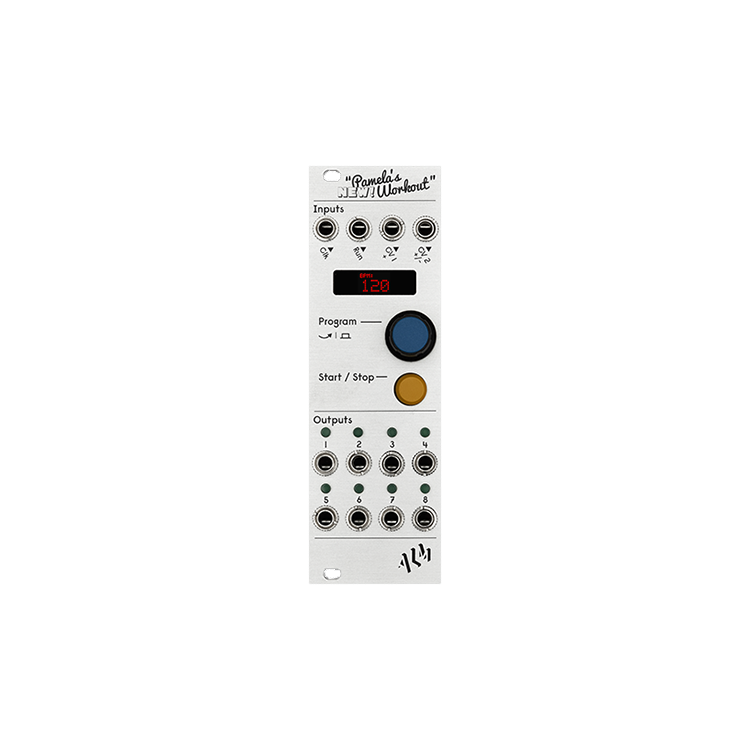 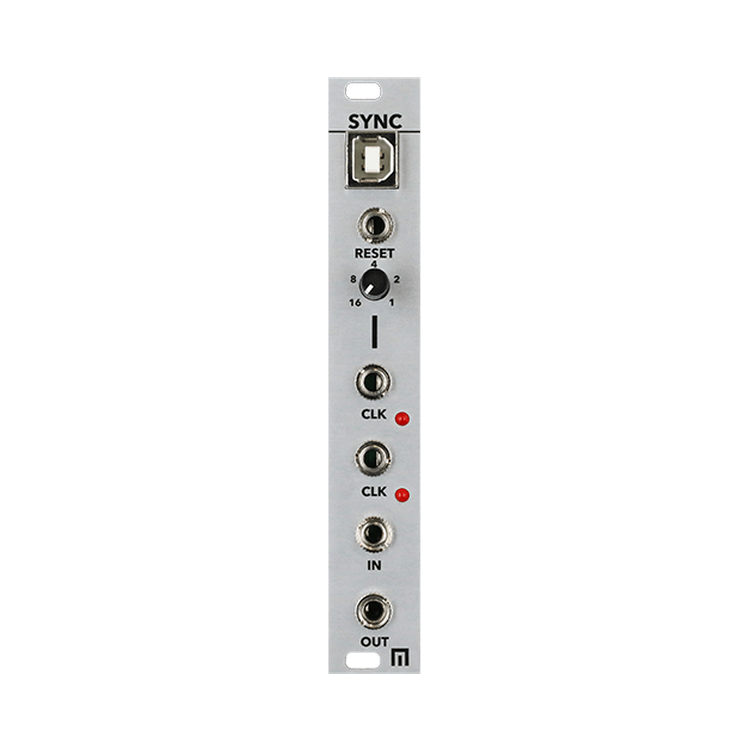 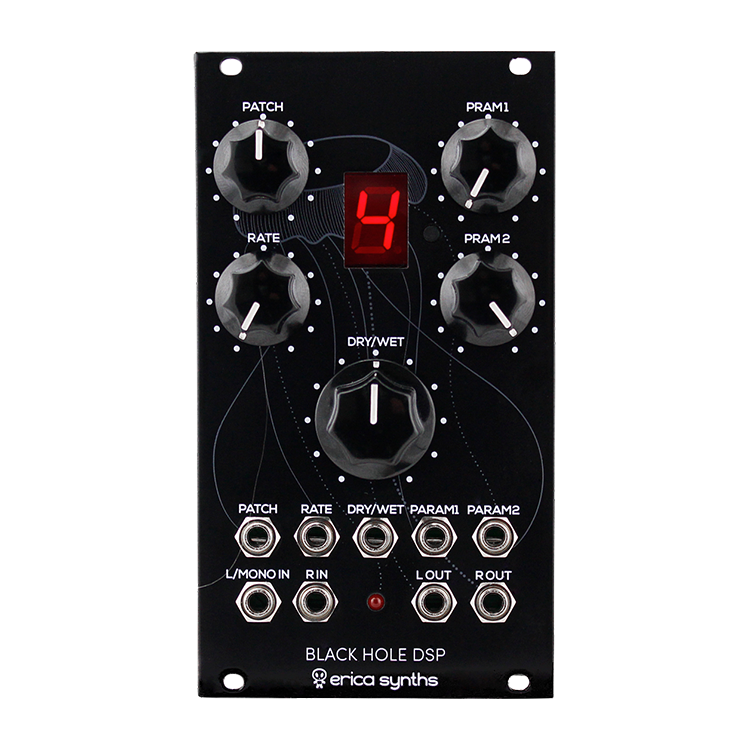 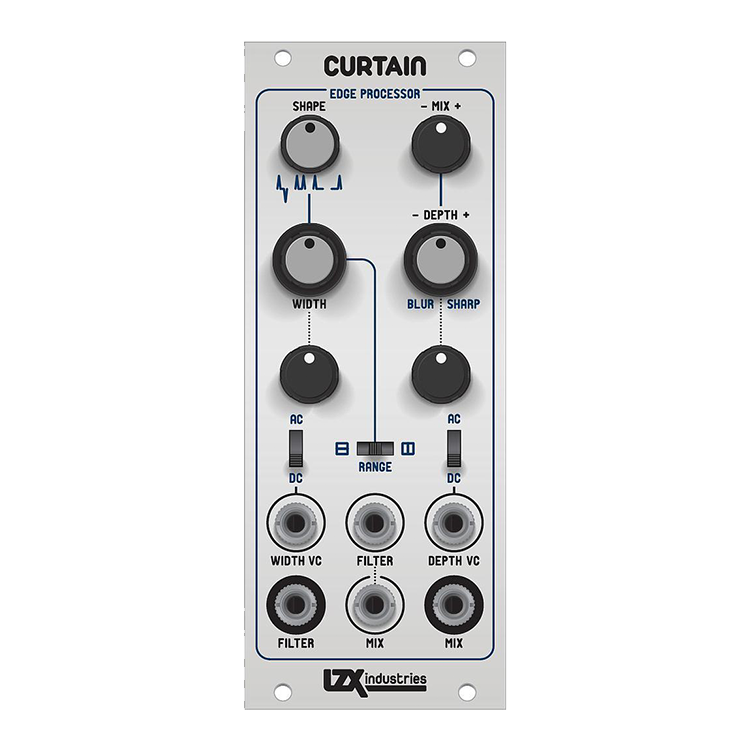 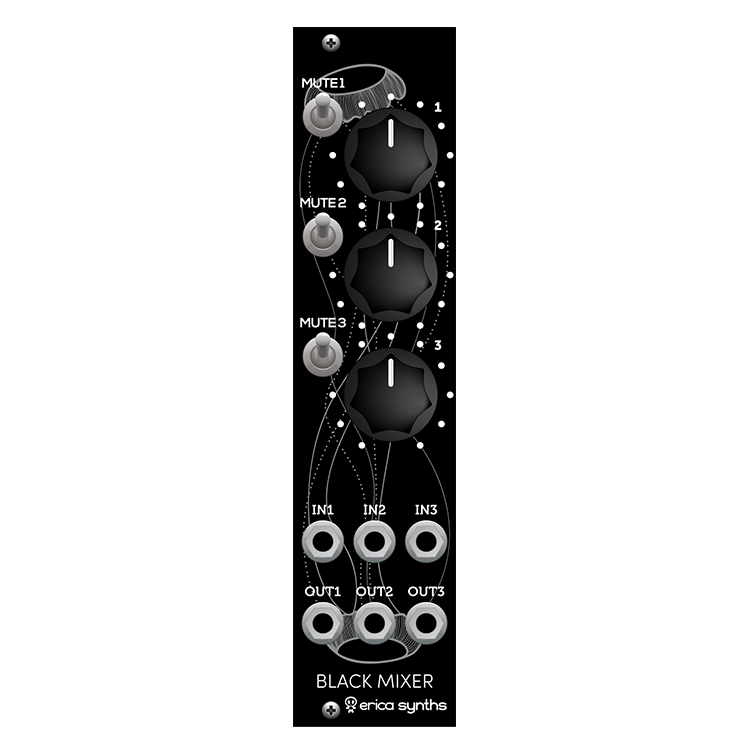 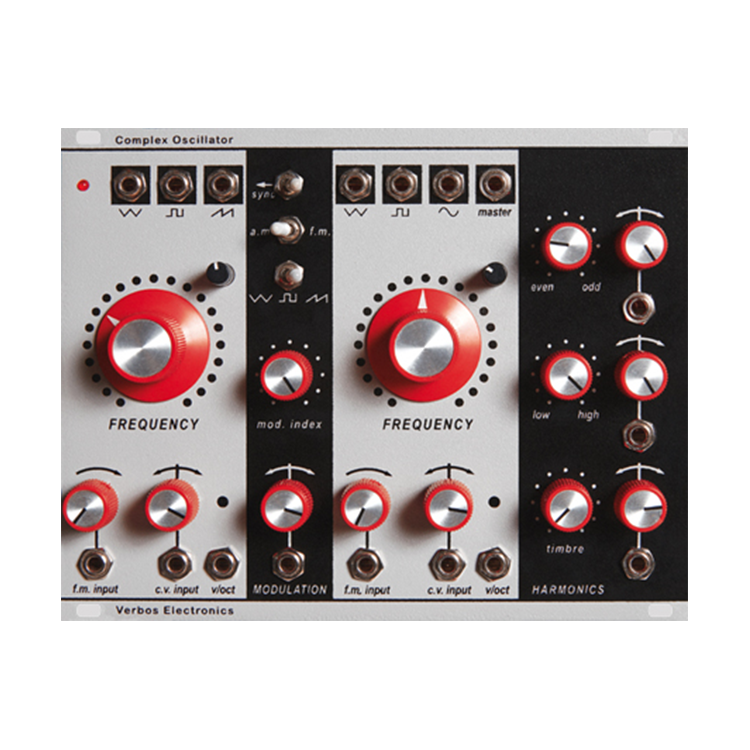 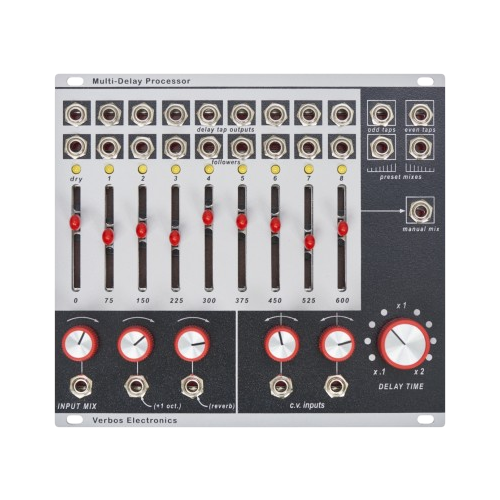 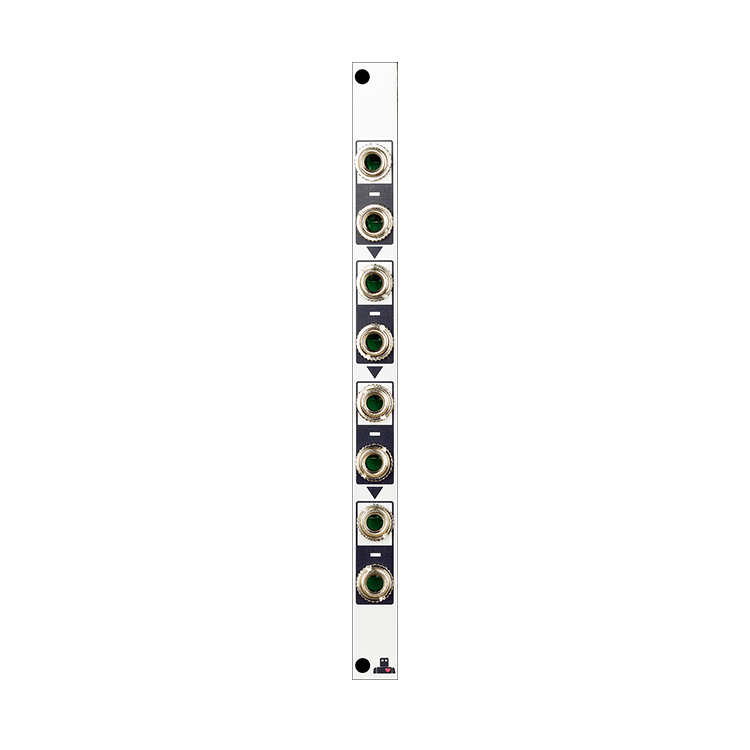 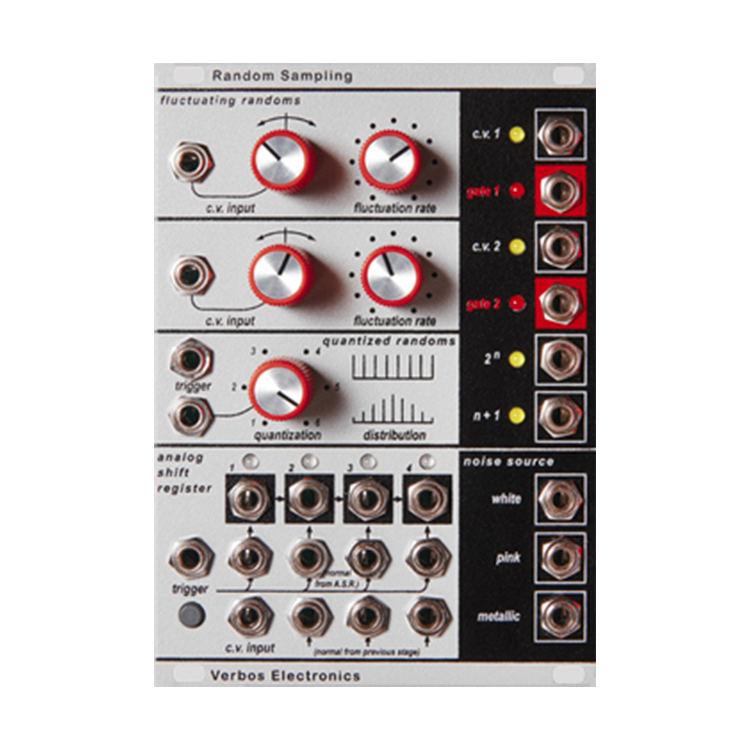 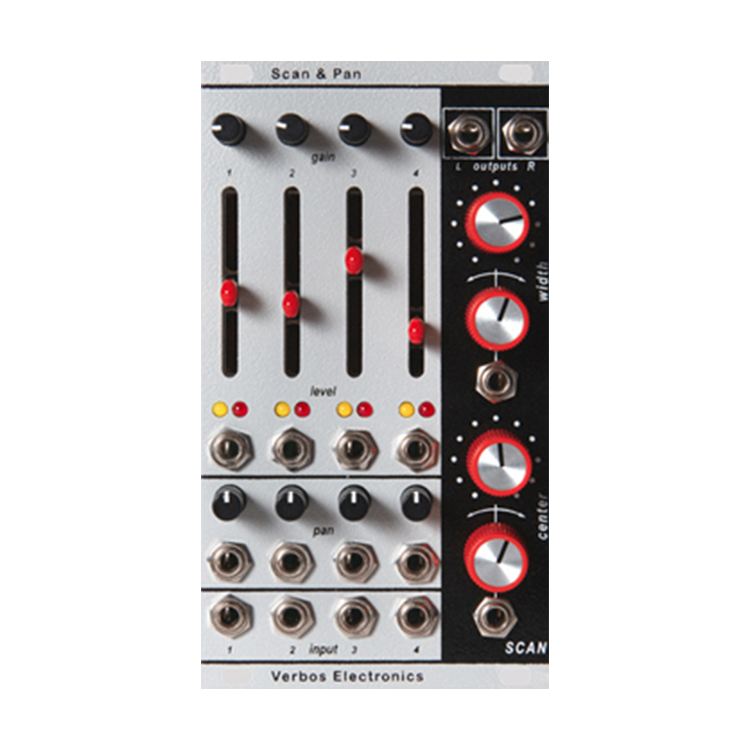 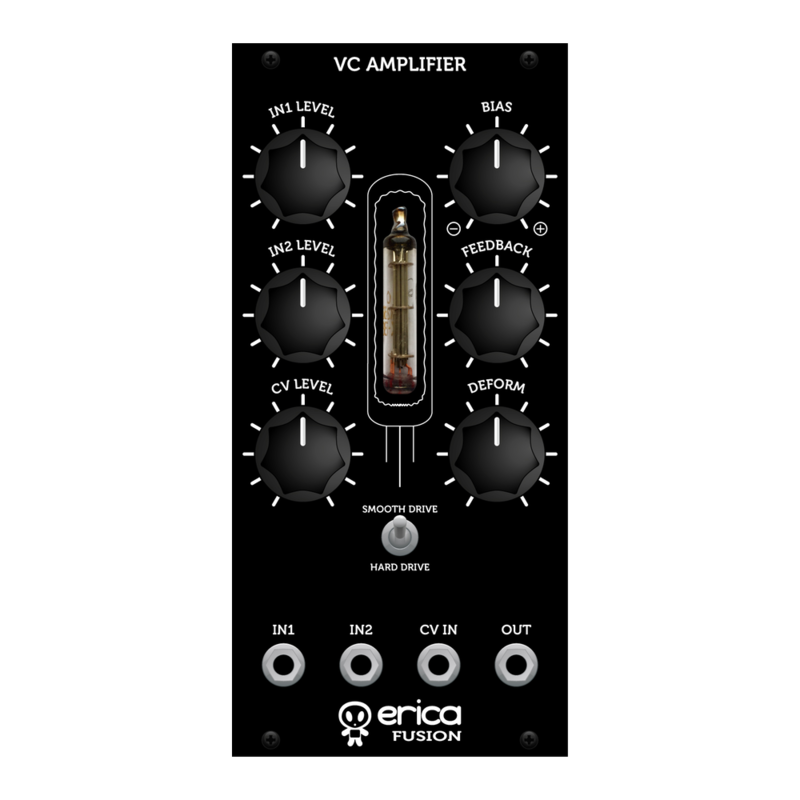 A 5 stage analog sequencer with the ability to transpose the sequence with an external voltage applied to the transpose input. 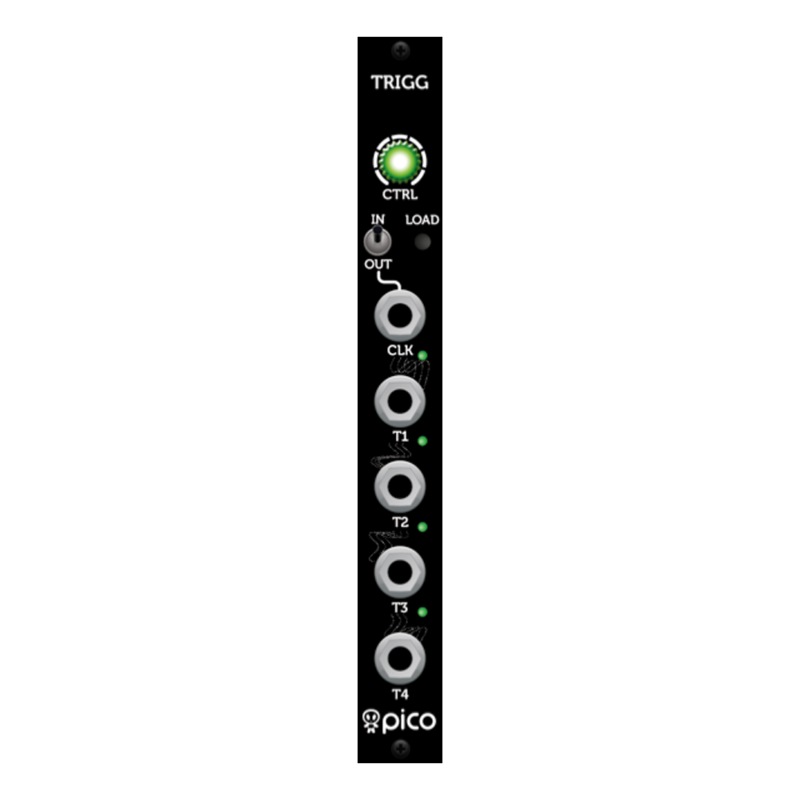 Also, signals can be routed and selected with two 5:1 selectors. 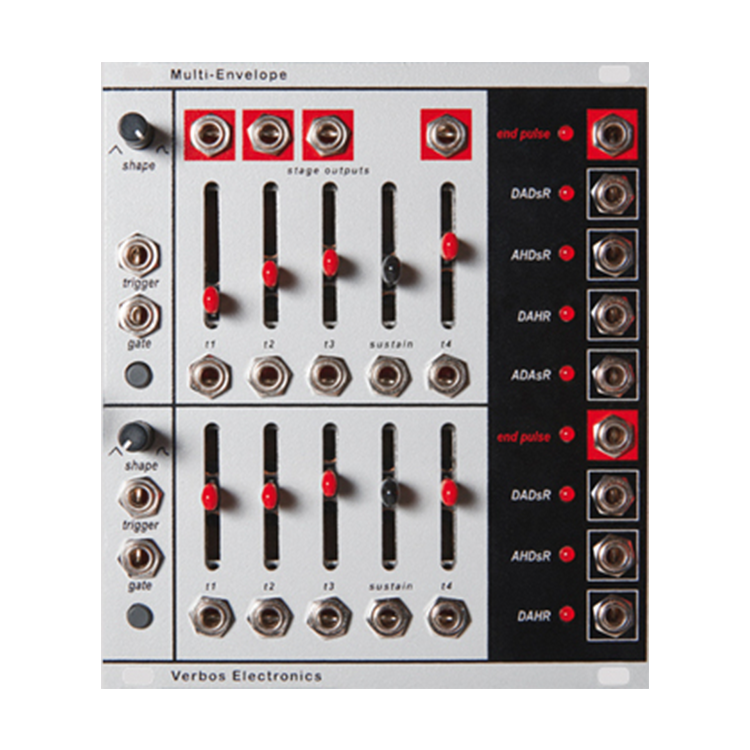 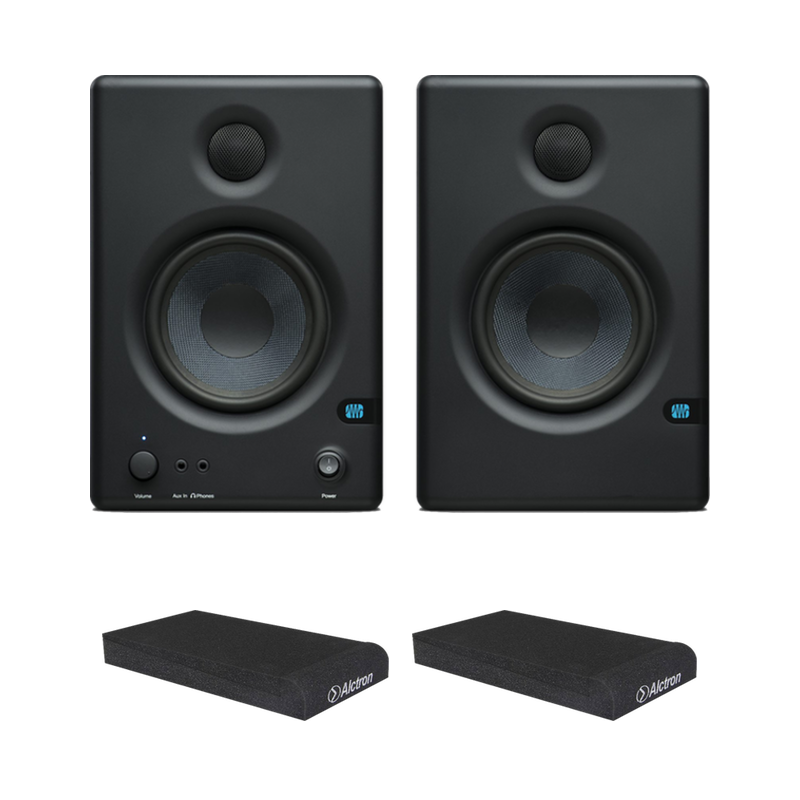 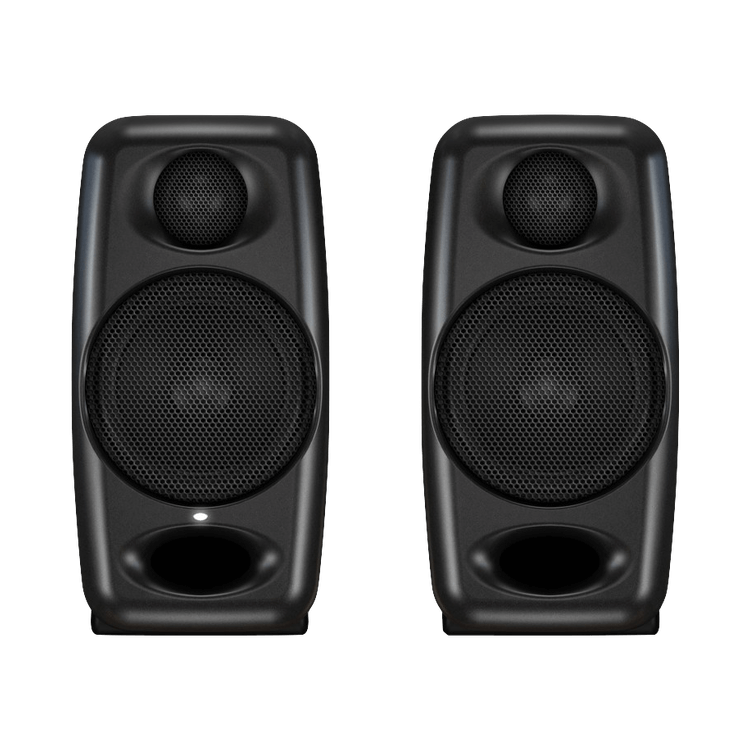 Any stage can be jumped to with stage select inputs and front panel buttons or selected with analog voltage.